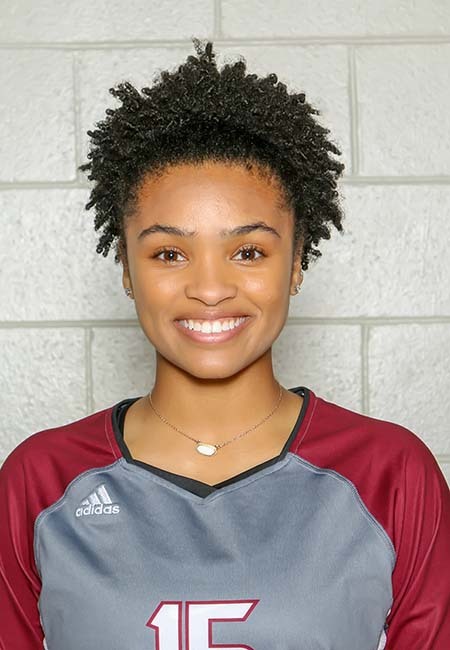 PEARLAND — Dawson's Kynnedi Johnson was named Most Valuable Player on the All-District 23-6A volleyball team as selected by the league's coaches. 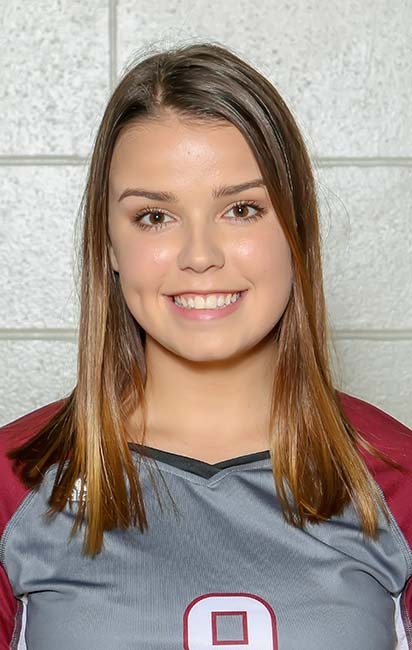 Pearland's Katie Whitehead was selected Setter of the Year while Kamryn Scroggins of Dawson was chosen Newcomer of the Year. District champion George Ranch, who topped two-time defending champion Dawson, earned the other three specialty honors. 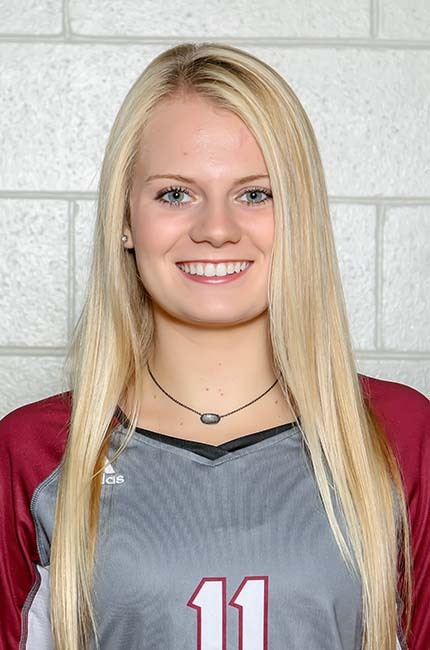 Audrey Tuttle was selected Defensive Player of the Year. Kennedy Muckelroy and Kennedy Prince were chosen Co-Offensive Players of the Year, and Cheyenne Forshee was named Coach of the Year. First-team members included Aliyah McDonald, Dahlia Miller and Nicole Deslatte of Dawson; Chloe Jordan, Jackie Arrington, April Conant and Megan Hinks of Pearland; Allie Sczech, Logan Lednicky, Alaina Lanik and Mady Rathmell of George Ranch; Adile Leal of Brazoswood; Anita Anwusi of Alief Hastings and Kierra Wright of Alief Taylor. 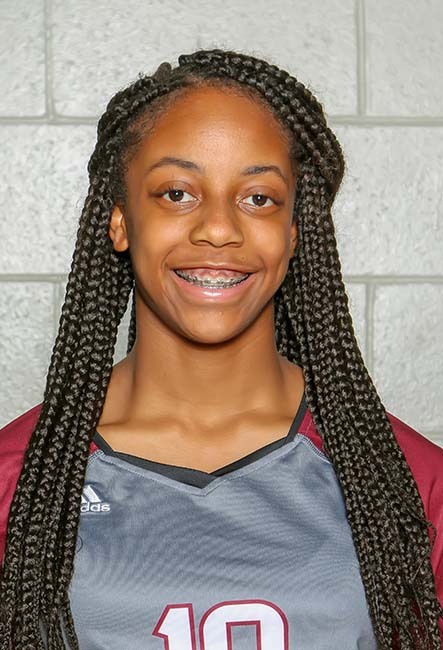 Second-team selections included Madison Deslatte, Kari Tripp and Thalia Cordero of Dawson; Sam Demmon, Abby Smaistrla and Lauren Britt of Pearland; Alexandra Tennon and Dylan Hoskins of George Ranch; Madison Johnson of Brazoswood; Daelin Leggett and Teniola Okeyemi of Alief Taylor; Joyceline Onwuemeka and Lauren Collier of Alief Elsik; and Iliyanna Riley of Alief Hastings. 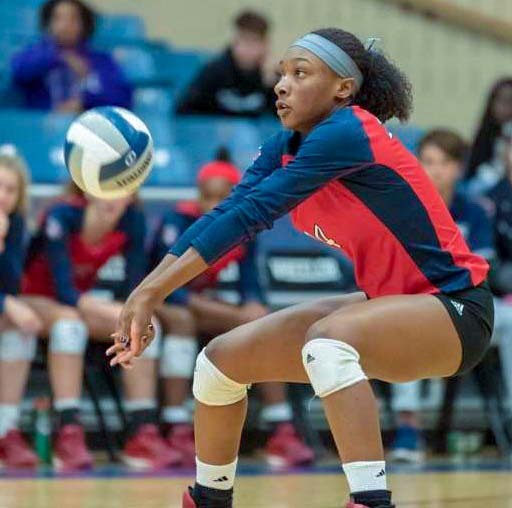 Honorable mention selections included Kaelyn Hulick and Kaitlyn Scroggins of Dawson; Kaylie Kovach and Stasha Adams of Pearland; Gabby Ayiteyfio and Taylor Kobza of George Ranch; Grace Nicholas and Emma Williams of Brazoswood; Zana Bluncson and Jessica Maduagwuna of Alief Taylor; Lillian Ijomah and Karen Mosquera of Alief Elsik; and Divine Onyebueke and Rebecca Faulhaber of Alief Hastings.